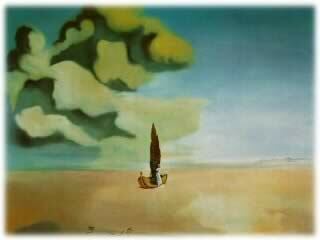 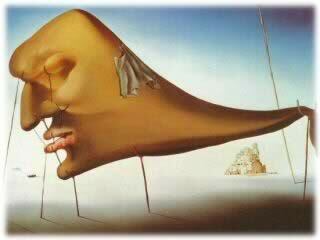 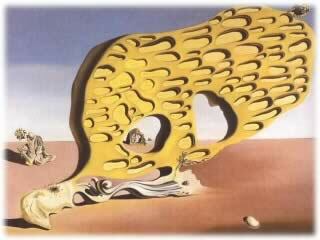 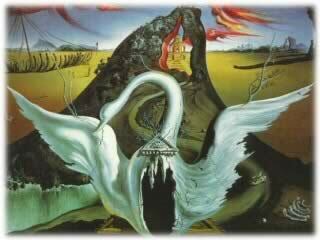 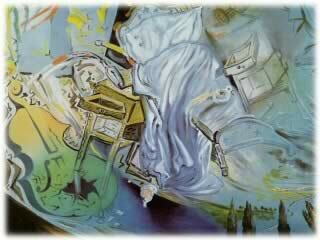 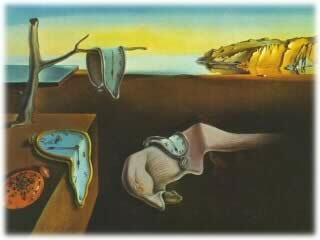 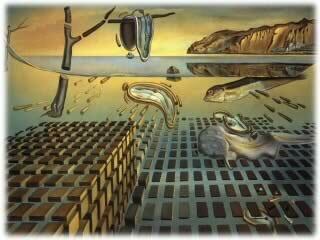 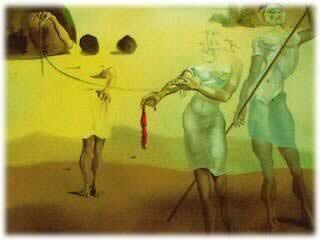 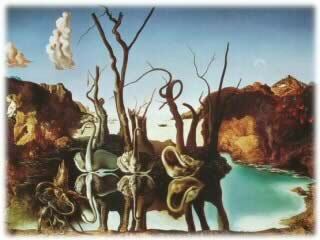 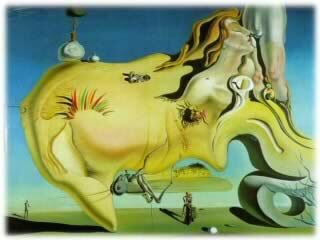 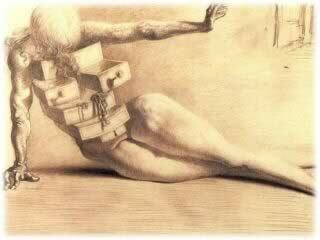 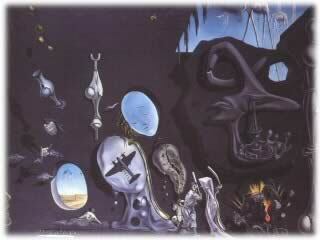 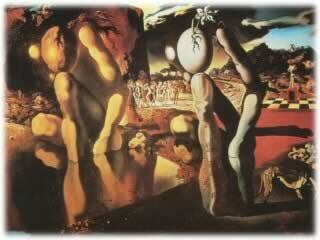 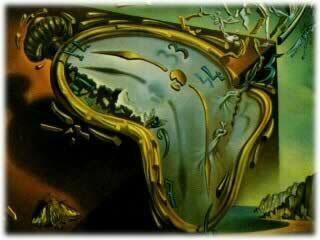 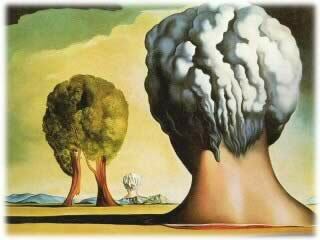 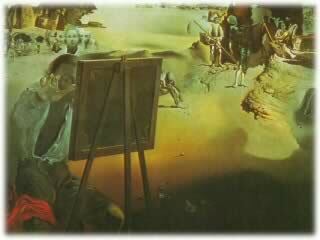 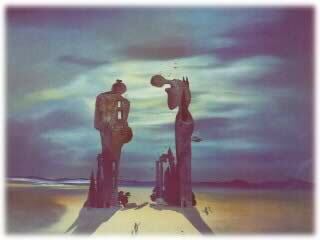 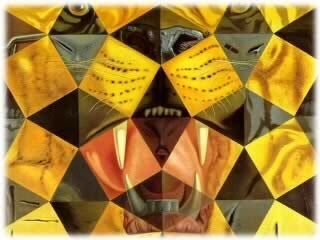 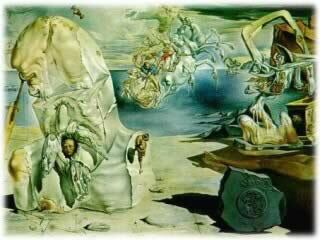 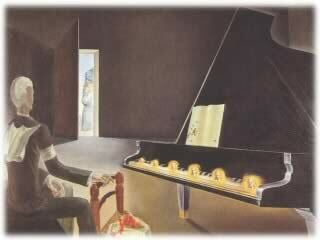 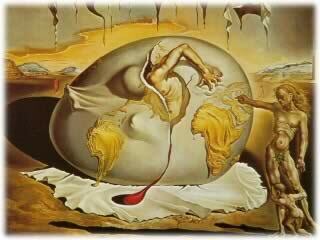 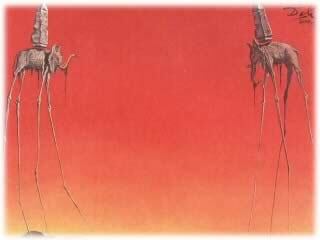 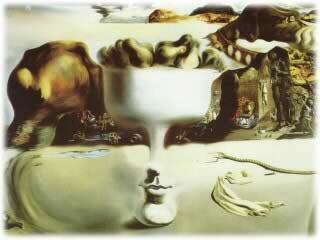 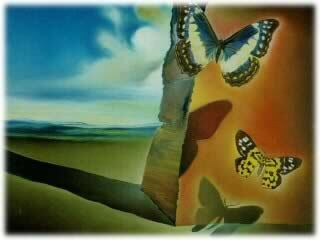 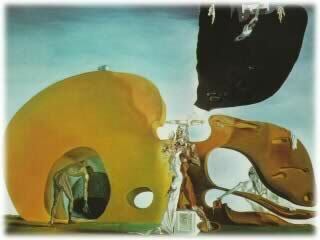 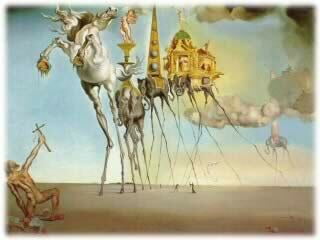 Salvador Dalí Art Gallery - Paintings, Drawings, Photos, Videos, and much more. 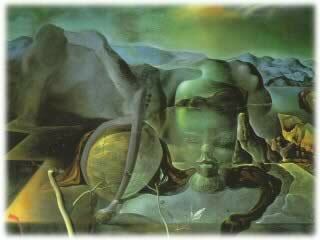 Browse and view over 1500 works of the great master - all here! 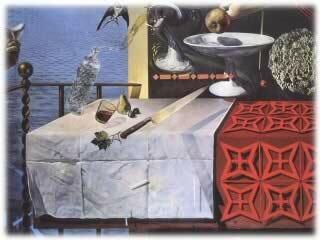 Just look under Galleries on the top menu. 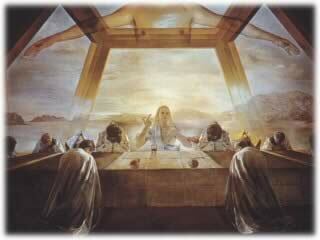 Use the menu to access all features and resources available on the site.